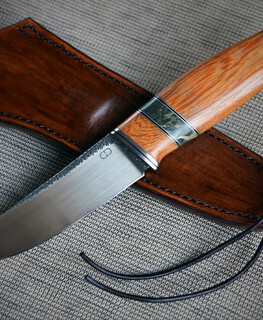 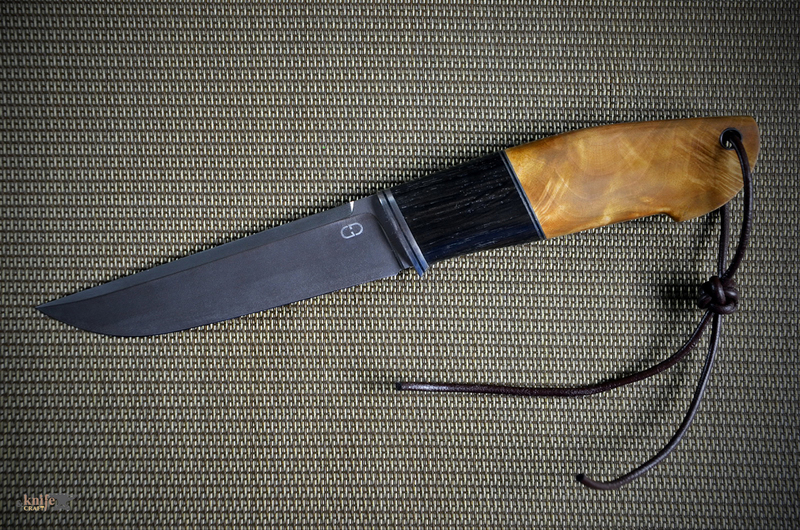 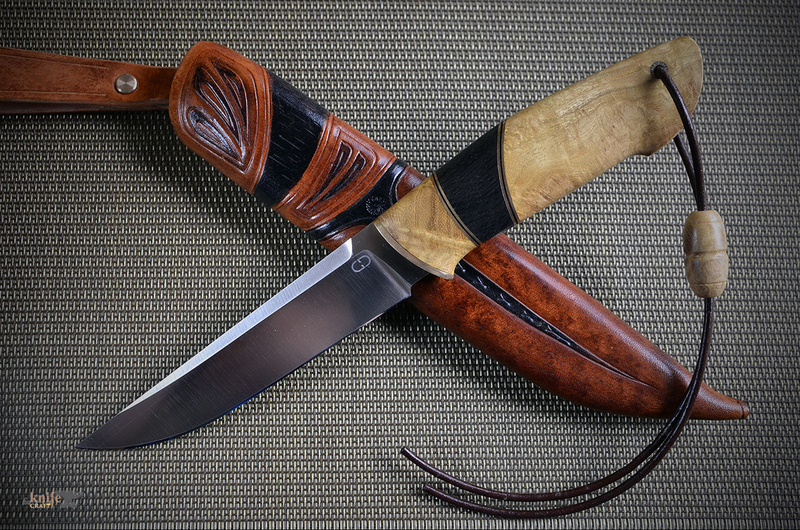 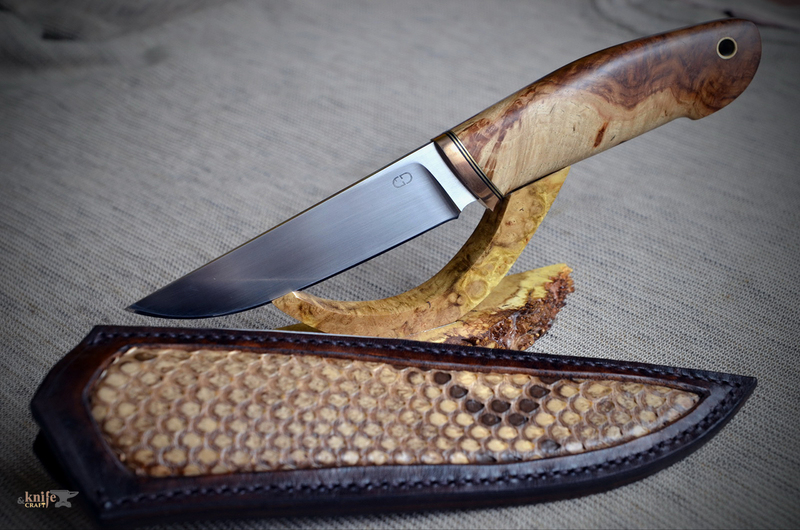 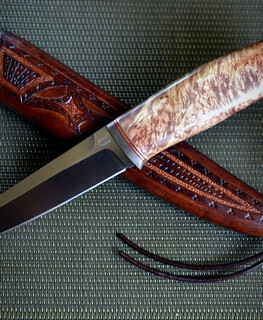 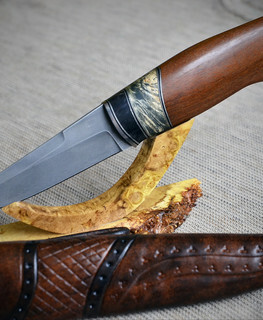 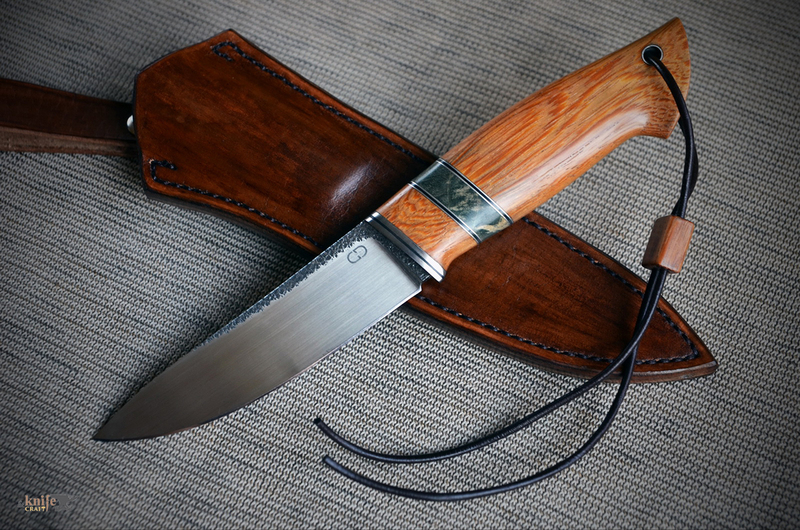 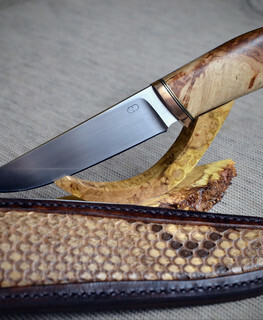 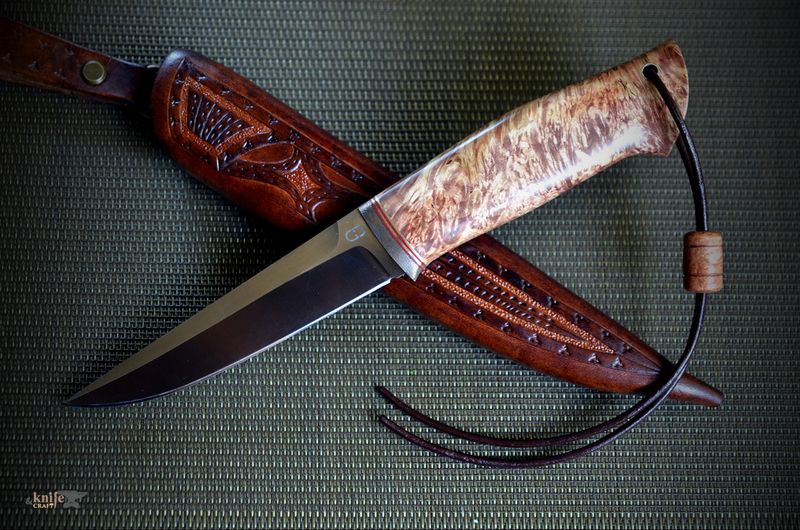 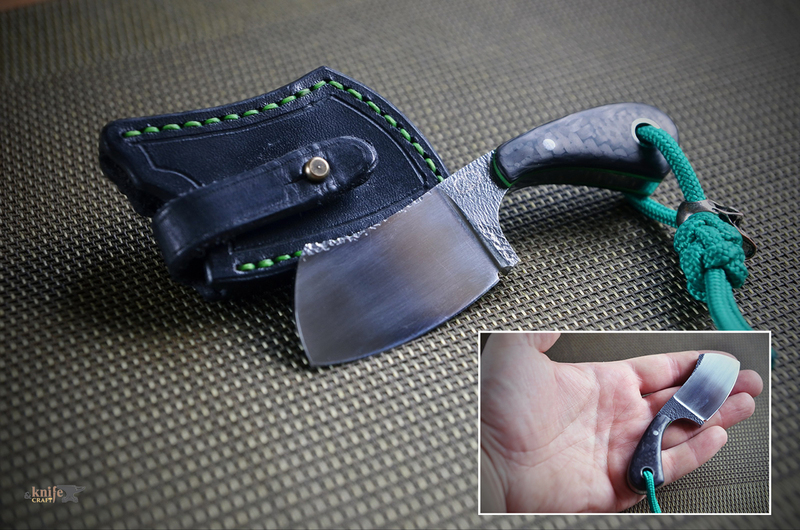 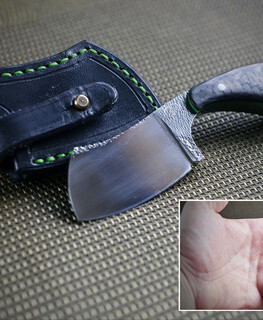 Denis Gadasyuk - Homemade Knives for Work, Hunting and for Fishing in Kremenchug, Poltava. 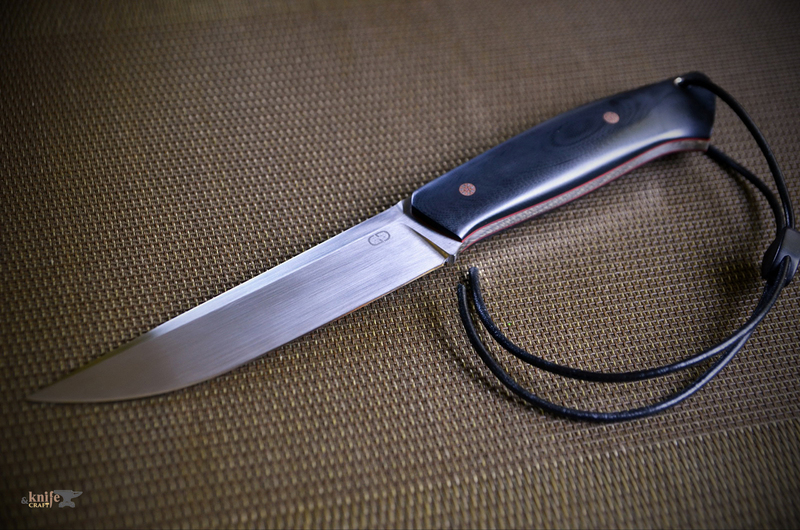 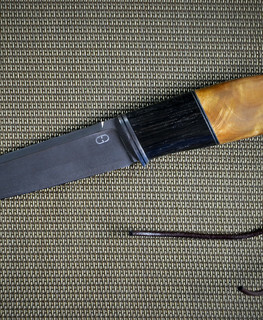 N690, M390 Powder Steel. 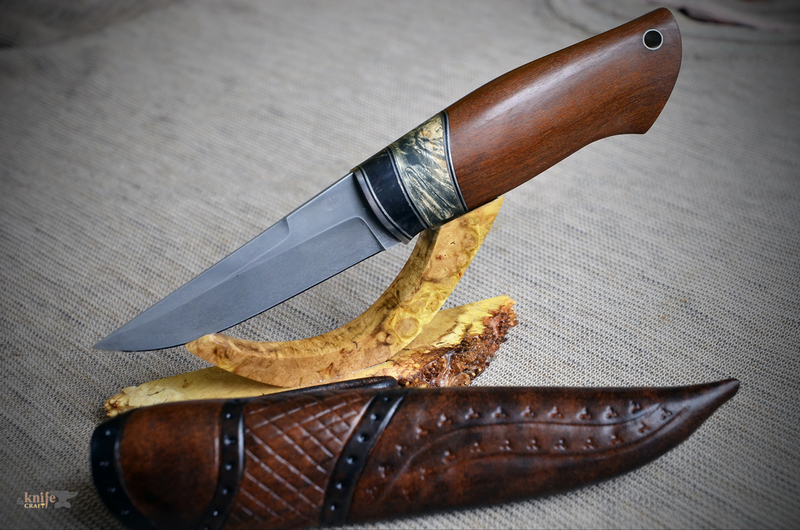 I mostly make trade, hunting and fishing knives. 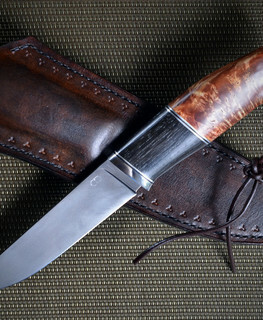 I make blades from polished, heat-treated forgings of 95Х18, Kh12MF, N690, M390 steels. 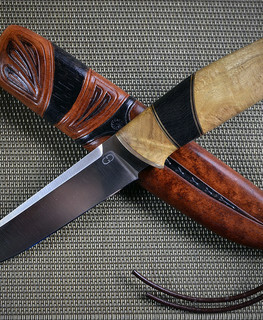 Handles from local, exotic and stabilized woods. 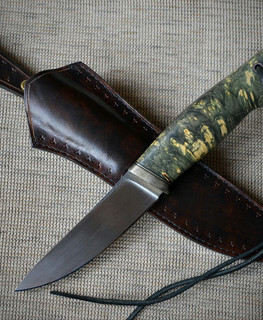 I also use synthetic materials for applied type of knife handles. 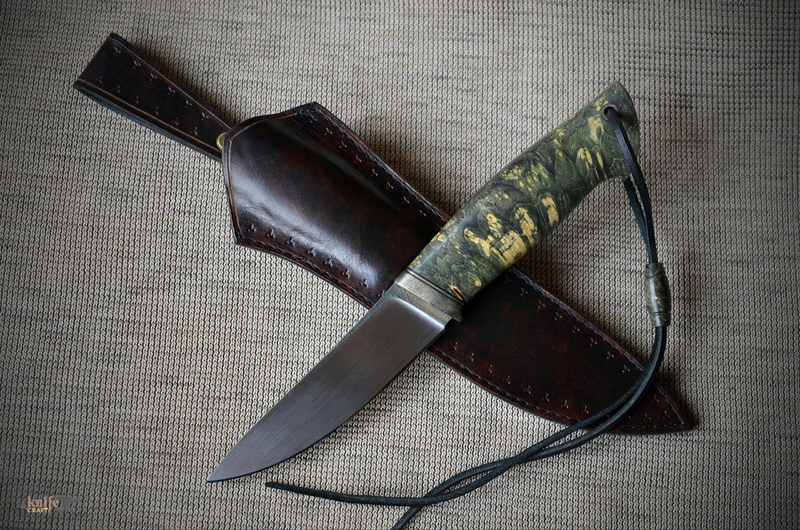 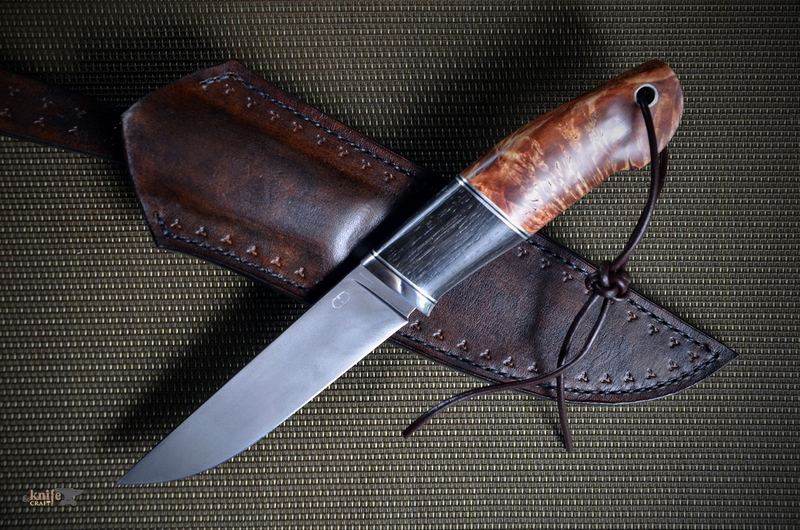 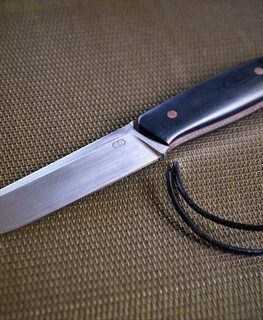 I make sheaths from foreign vegetable leather, impregnate it with wax and special finishing.